Honor Rs.1 Flash Sale Trick – Hope you have looted the droom Sipper Bottle flash sale at Rs.9 only. 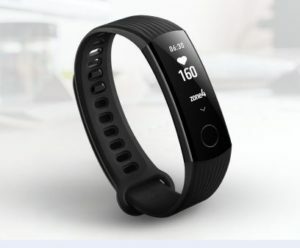 If you missed the sale here i am back with another good flash sale offer in which you can buy the Hono Fitness band 3 at just Rs.1 only. 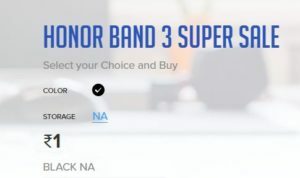 This is an official offer from Honor, so Get ready with the fastest Internet connection to make the loot AT Sharp 3 PM and Keep reading this post further to know How to make the loot in no time.